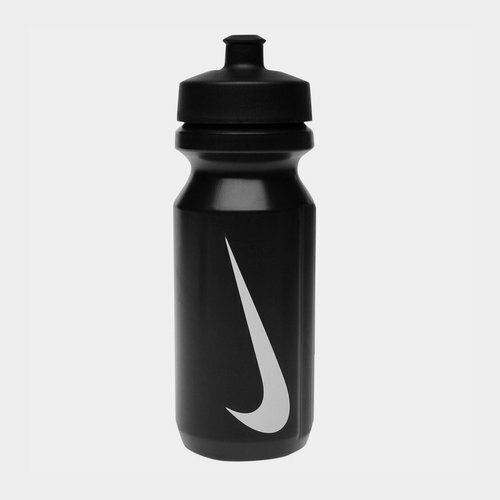 We all need to stay hydrated, regardless of age or activity, and thanks to Nike's Big Mouth Water Bottle this is possible any time, anywhere. Storing up to 650ml of fluids, the wide opening makes for simple filling whilst the easy-grip screw cap allows for quick tightening and removal. Lightweight yet durable, the shape of the water bottle allows for it to be easily slipped in and out of bike bottle cages in addition to it being used at the gym, on the move or anywhere you need to stay hydrated.